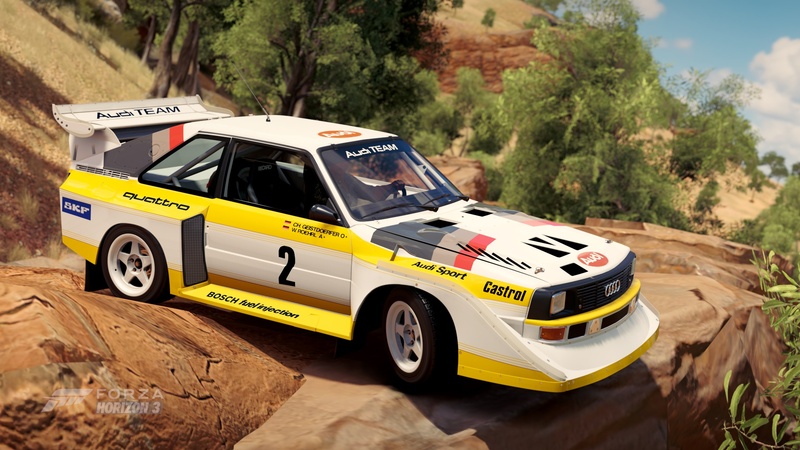 This was the car that put Audi rallying on the map. 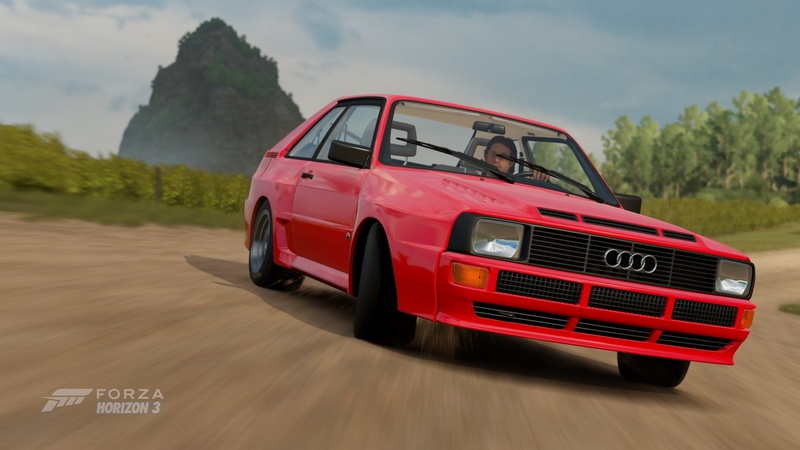 Introduced in late 1985 as a Group B entrant, the quattro S1 began a string of incredible performance that helped define the near mythical status that Group B regulations still enjoys among rally enthusiasts. The quattro S1 was one of the most powerful Group B cars ever made, with its turbocharged engines producing power north of 460 horsepower. 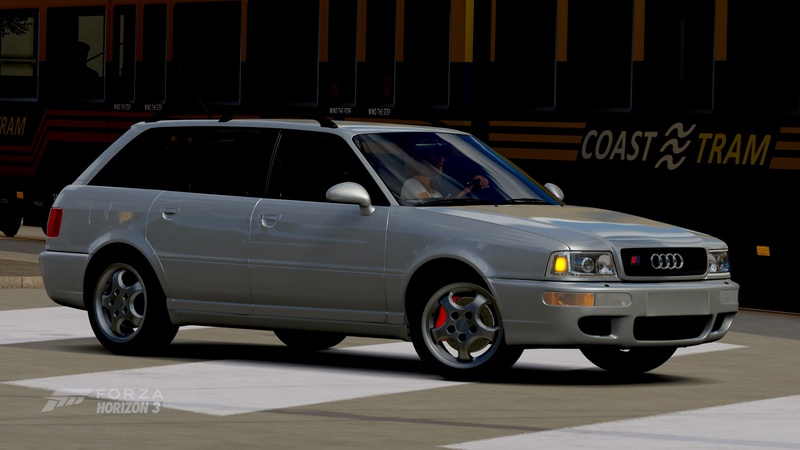 Little wonder that, in addition its rally popularity, the quattro S1 also held multiple world records on the Pikes Peak International Hill Climb during the late 80s, and is still widely regarded to this day as one of the most incredible race cars Audi has ever built. 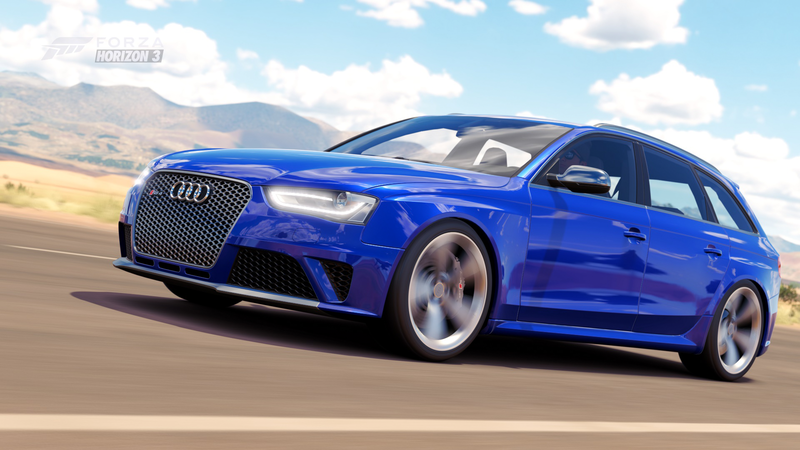 Take an RS 5 Coupe, add three doors, and what do you get? Quite obviously you get the most incredible performing estate car on the market; a car with enough thrill factor to make even the most prodigious family man smile at the thought of a trip to grandma’s house. Even with 2.5 kids, the family dog, and a weekend’s worth of snacks loaded up, the RS 4 Avant will blow the doors off of most anything it encounters short of a supercar. The rich and silky rasp of this 4.2-liter V8 as it approaches a vivacious 8,500 RPM redline is an audible wonder. This is a wagon that will eat M3s as it barks through each gear of its seven-speed, dual-clutch transmission. 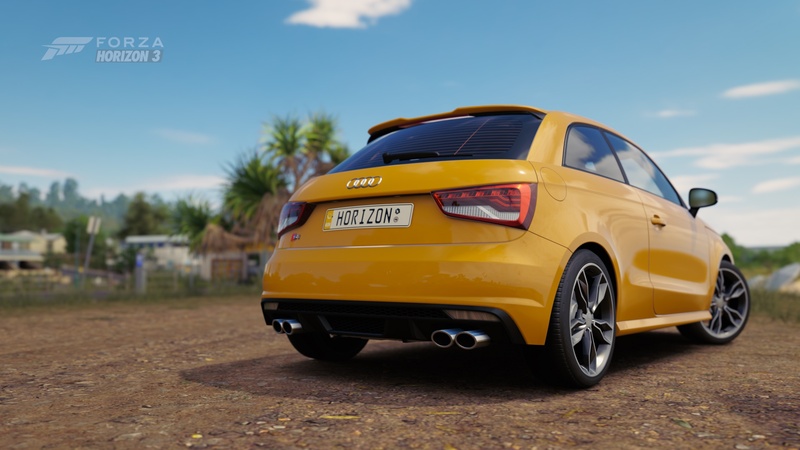 Sure, it’s a wagon, but one look at the huge air intakes up front and its sweeping graceful form and distinctive RS 4 badging will attract attention from anyone who appreciates the notion of practicality being outmatched by performance. Make no mistake: This is a race car in street dress. 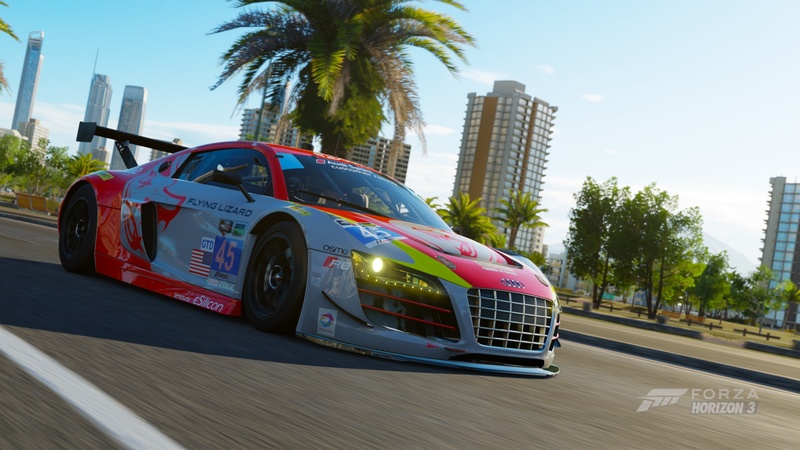 This top-spec R8 is ready to hit the track to demonstrate its superiority and remind any driver of its race-bred upbringing. If Audi’s success on the racetracks of the world for nearly 100 years have escaped you, a few turns in this R8 will tell you all you need to know. The mid-engined FSI (Fuel Stratified Injection) 5.2-liter V10 delivers awe-inspiring horsepower and screams to an epic 8,700 RPM. 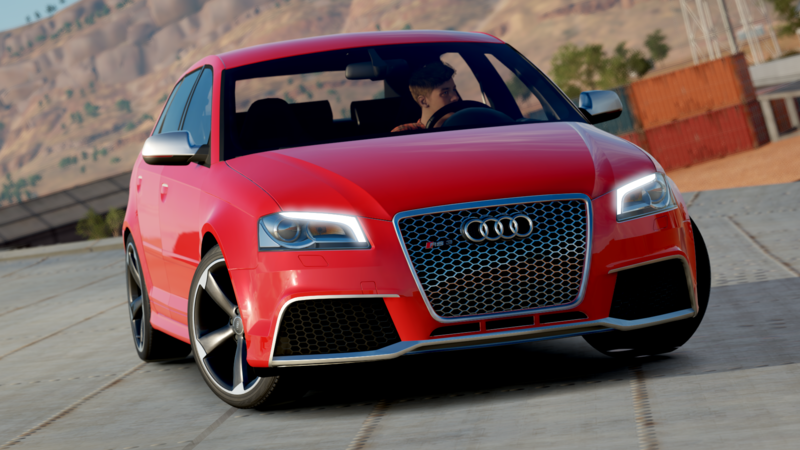 Power is put to the wheels via Audi’s legendary quattro all-wheel-drive system. Via continuously variable torque distribution, power is adjusted dynamically to the wheels with the most grip. The system is significantly rear-biased, making a drift or tail-happy wag possible, but only with severe coaxing. Above all, the quattro system inspires utter confidence in the driver and will pull the R8 through the tightest corners with ease. 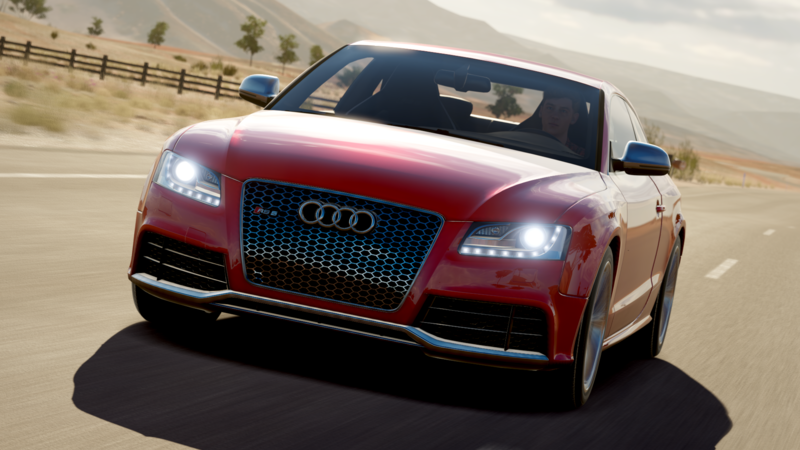 Finally, a new Audi TT is available in Forza! The TTS is an elite example of VW’s MQB platform (a strategy designed to reduce costs and shorten production times) but, at its heart, it’s a thrilling, eminently drivable Audi experience. 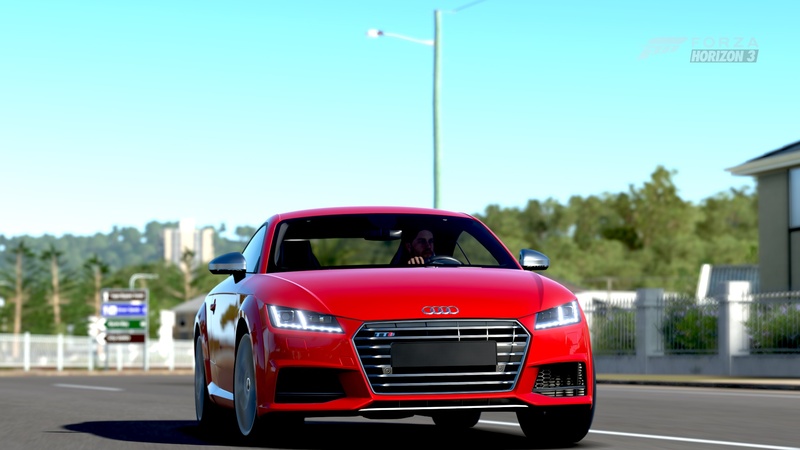 Featuring more than 300 horsepower from its turbo four-cylinder, the TTS delivers acceleration that is nearly on par with a Porsche 911 Carrera. 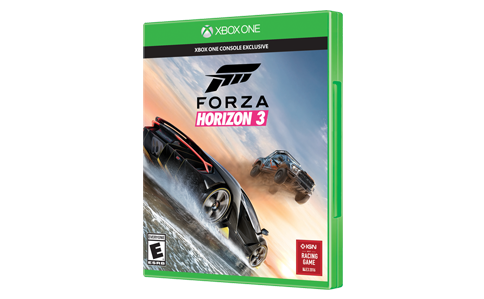 Coupled with all-wheel-drive, it will beg you to push its considerable limits to their max. The angry little sport subcompact from Audi delivers thrills all day and into the night. What’s not to love about a 2.0 liter turbo-charged engine that pulls hard off the line, shoves you into the seat in mid-range and screams all the way to redline? 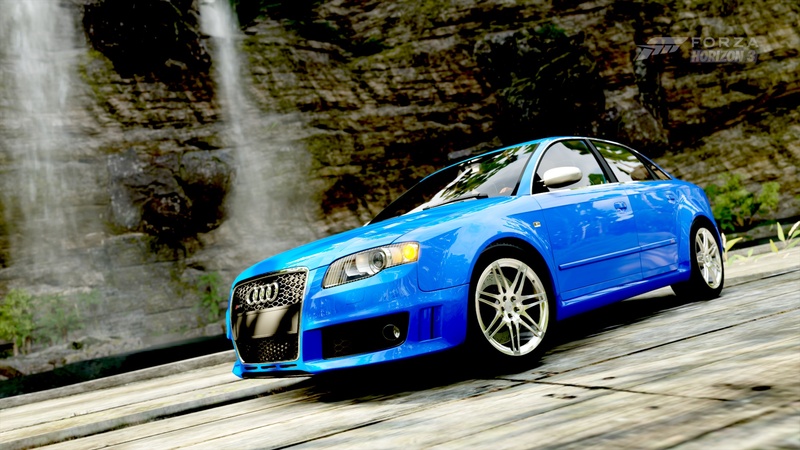 The S1 represents the upper echelon of subcompacts, with equal doses of luxury and performance. To get things moving, the S1 is all-wheel-drive, which gives it stability and confidence and, with a sport suspension and big brakes, it takes to a tossing and stops at will. If there was a time when running errands seemed mundane, the S1 will have you leaping for the keys to make sure the fridge is stocked. The only elements that are typical of the R8 V10 plus are the acceleration and top speed expected of a supercar (at sub-3 seconds and over 200mph, respectively). 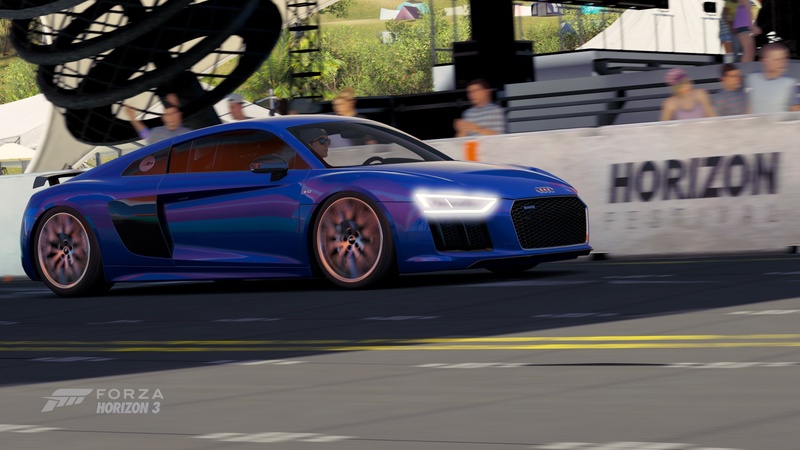 From there, this top-of-the-line V10 plus model, which sports more than 100 more horsepower than the LMS GT3-spec version, takes advantage of Audi innovation in every facet. Power can be transferred 100 percent to the front or rear end, depending on where grip is found, and the chassis is 40 percent stiffer. Inside, a customizable cockpit delivers the pertinent information depending on how the car is being driven. 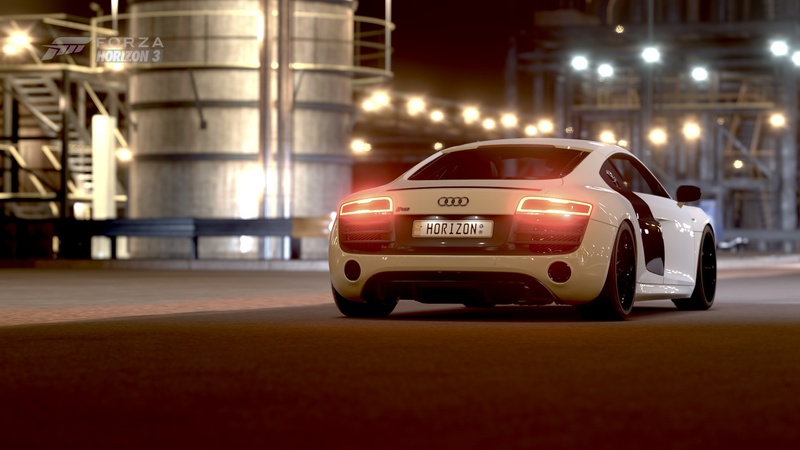 Taken as a package, the R8 V10 plus is a car that makes driving very fast much simpler for the average or skilled driver in an updated package that accentuates its already attractive lines.